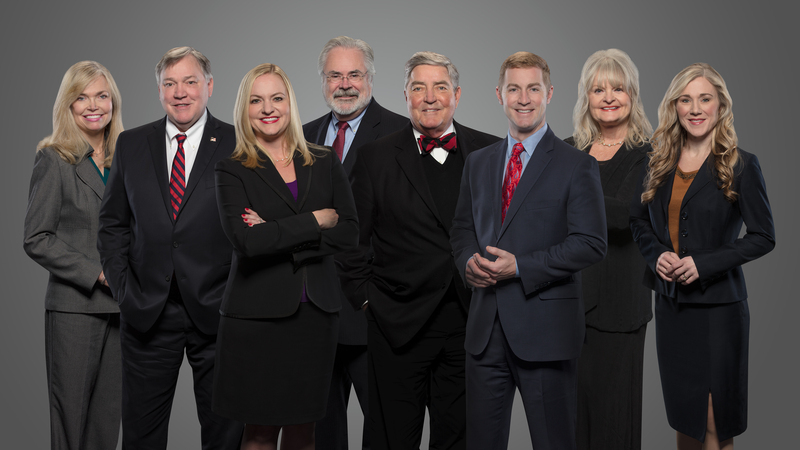 Located conveniently in the Northridge 400 office park in Atlanta, Georgia, The Blaska Law Firm has been serving the needs of individuals and families throughout the Metro Atlanta area since 1987. For nearly 30 years, our clients have placed their trust in us to help them recover compensation rightfully owed to them after suffering physical or psychological injury due to another person’s negligence. Known for his adherence to professional standards of conduct, ethics and professionalism, attorney Thomas C. Blaska is AV® Preeminent™ Peer Review Rated by Martindale-Hubbell®, the highest recognition possible in the legal industry. Admitted to the Georgia Bar in 1975, his decades of experience help him effectively litigate your case in court and win the compensation you deserve. As a personal injury victim, the burden of proof is on you. This is seldom an easy task. At The Blaska Law Firm, LLC, we are familiar with the techniques insurance companies use to deny personal injury victims fair compensation. We have helped many clients throughout Metro Atlanta and Sandy Springs through all phases of filing injury claims, recovering insurance benefits, and taking cased to trial as necessary. We have also obtained generous settlements on general medical malpractice cases involving surgical errors, misdiagnosis, failure to diagnose, and prescription drug mistakes. While our main focus is on personal injury, we are also qualified to help our clients with a variety of other legal matters. As a boutique law firm that draws 100% of its business from client referrals, we take this as a testament to our clients’ satisfaction with our service and results. At The Blaska Law Firm, LLC, we nurture and develop mutually beneficial and long-lasting professional client-attorney relationships. Call The Blaska Law Firm, LLC at 877.871.0750 or contact us online to schedule your free initial consultation. and Sandy Springs, in Georgia. The Blaska Law Firm, LLC is located in Atlanta, GA and serves clients in and around Norcross, Roswell, Alpharetta, Duluth, Tucker, Dekalb County, Fulton County and Gwinnett County.